River adventures are par for the course here in Southeast Montana. 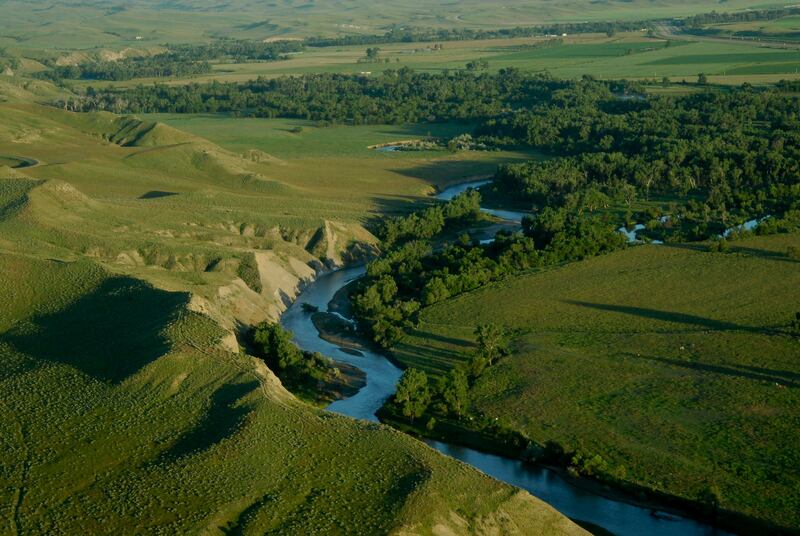 Our waterways run the gamut from calm to rugged and every scenic bend’s got something to give. Come cast a fly rod, raft a rapid, float, boat, wade in or swim.